About: Although this site is strictly speaking in the County of Kildare, local history does not stop at a county boundary. This is an account of the ancient graveyard of Killeen Cormac and the various inscribed stones to be found there in the 19th century. 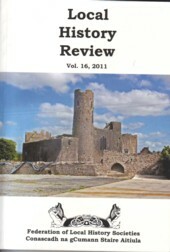 The author also discusses the history and legends associated with the area. WW Connection #1: The author was C.C. of Dunlavin in West Wicklow. Extra #2: Read the article online via the JSTOR. [Personal registration / conditions apply]. Alternatively, your local public library may provide free online access to this article. About: An article which introduces the Westby Family and details how their lands at High Park went on to become the home of the Saint Patrick’s Missionary Society. WW Connection #1: The lands at High Park are located in the neighbourhood of Kiltegan in West Wicklow. 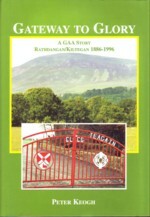 WW Connection #2: The author is a local historian who resides at Killamoat, Rathdangan, Co Wicklow.